We will do our best to keep you updated on future class reunions and pertinent alumni mailings. If you are planning a school reunion please let us know so that we can place an announcement in our bulletin and/or website. 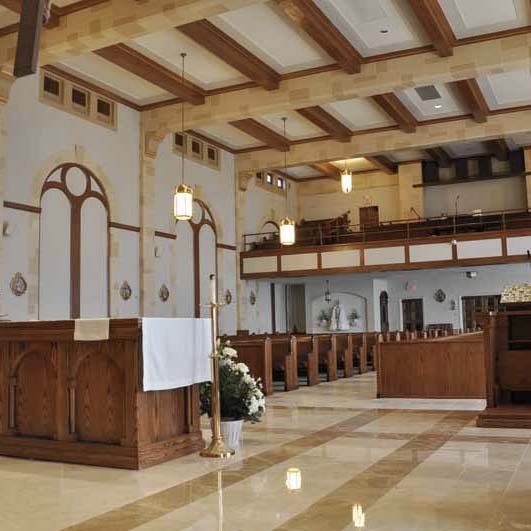 If your reunion is planned on a Saturday night in the White Plains vicinity, consider attending the 5:30 pm Mass before your celebration. 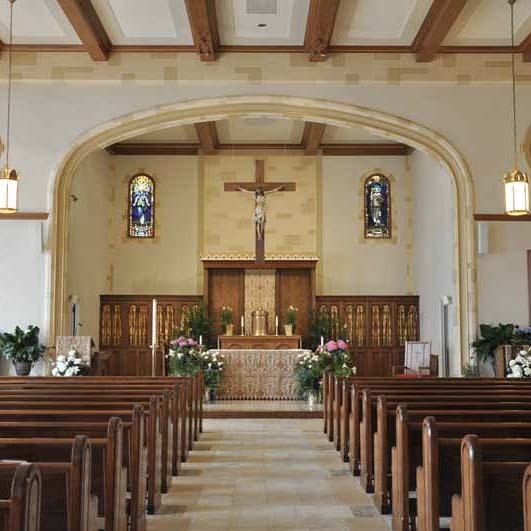 Whenever you find yourself in White Plains, please stop by and join us for Mass! 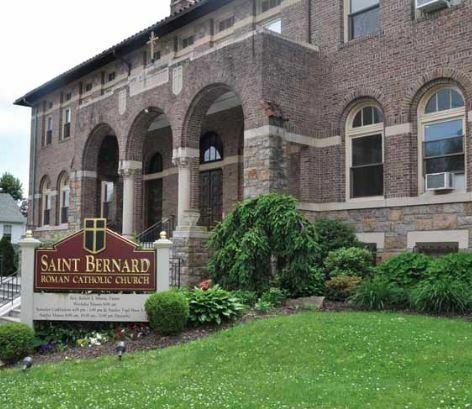 Please remember the Church of St. Bernard in your will.